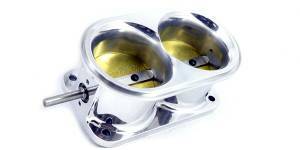 Description: FREE Shipping when ordered with other parts!!!!!! 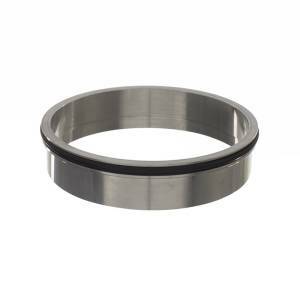 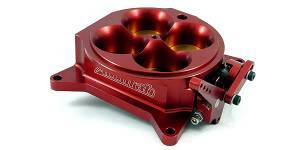 FREE Shipping when ordered with other parts. 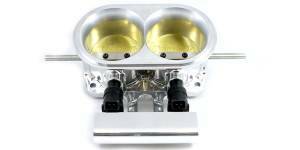 Description: FREE Shipping when ordered with other parts!!! 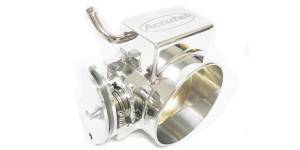 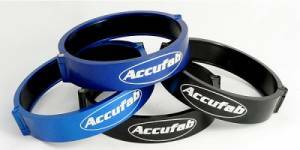 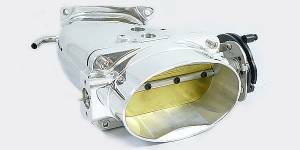 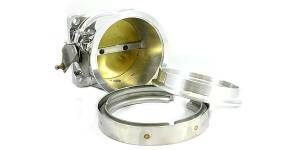 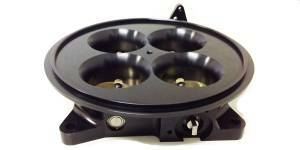 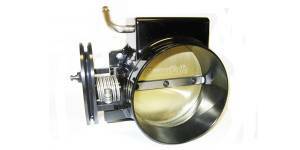 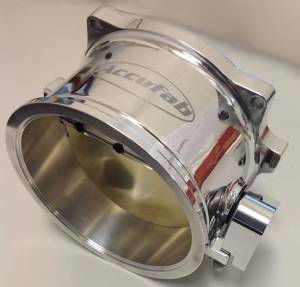 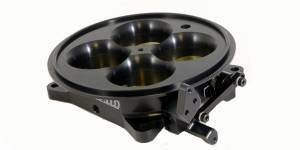 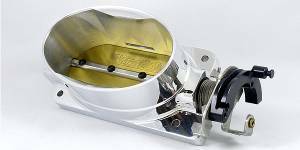 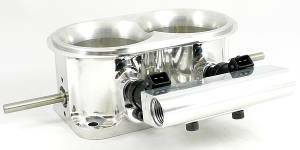 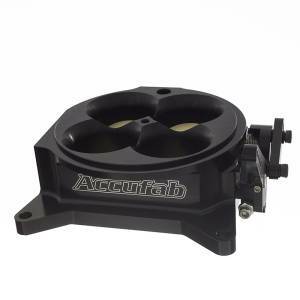 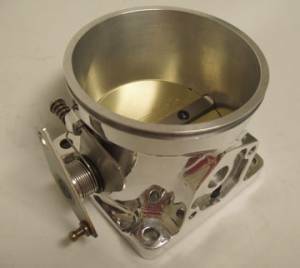 Description: This is the Accufab throttle body ONLY. 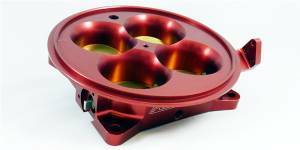 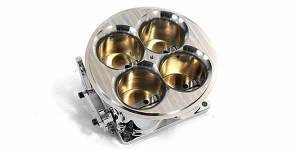 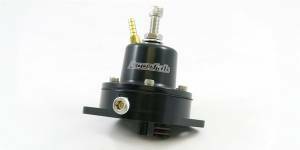 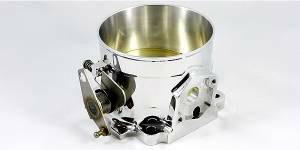 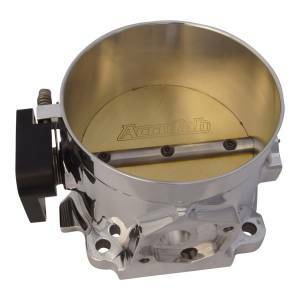 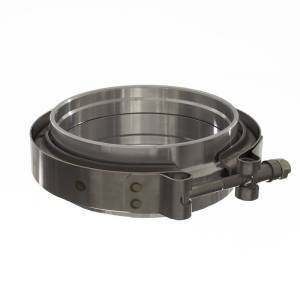 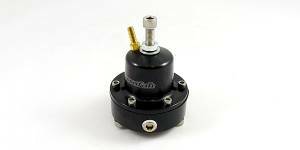 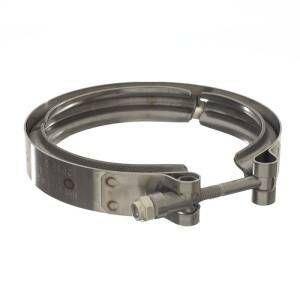 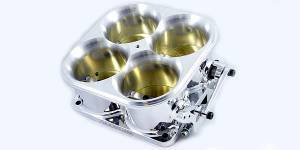 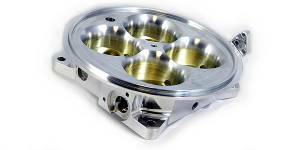 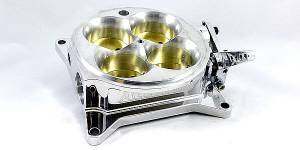 If you have a KenneBell or Whipple supercharger with a mono-blade opening, you should order the throttle body only.